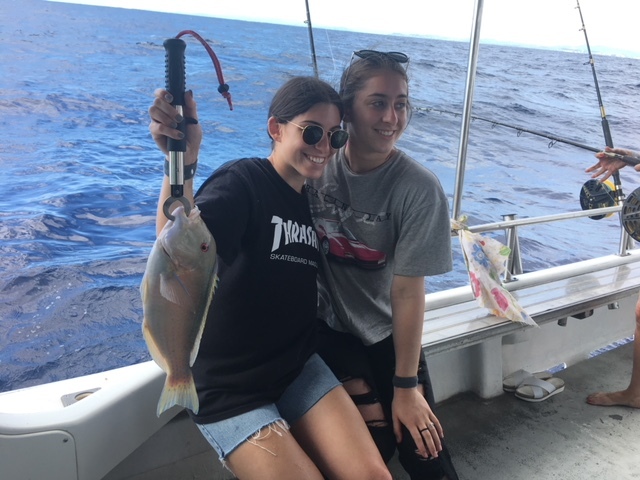 CUSHY FISHING CHARTERS provides offshore fishing adventures, visiting the best reefs the Tweed and southern Gold Coast have to offer. 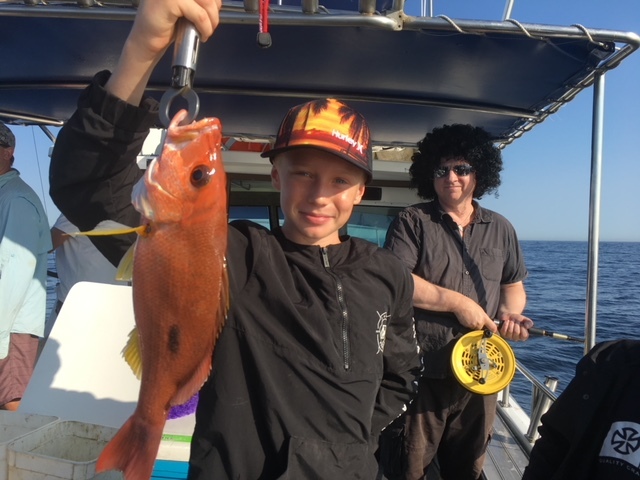 It’s only a short boat ride from the Tweed Marina to the open sea, with the closest reefs laying just a few kilometres off the Tweed River entrance and expanding east to the Continental Shelf. CUSHY FISHING CHARTERS is owner operated to ensure you have a great day out. first time ever, EVERYONE IS WELCOME, and we are happy to share our fishing knowledge with you. 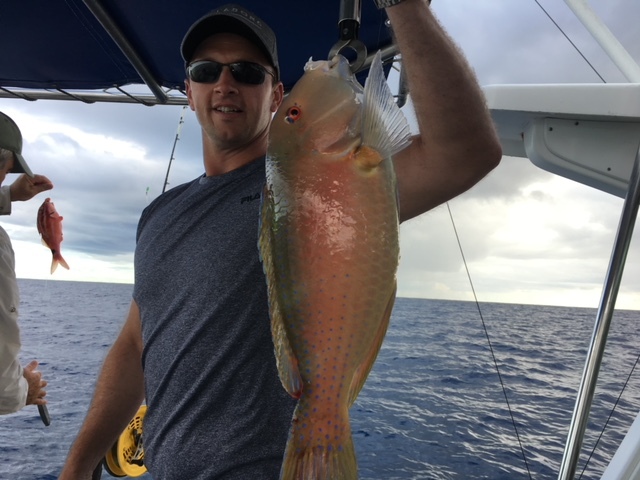 We can take you reef fishing all year round, targeting Snapper, Pearlies, Venus Tusk, Teraglin, Moses Perch, Spangled Sweetlip and Maori Cod are just some of the species you can expect to catch. We will show you how to live bait for the Big Ones! 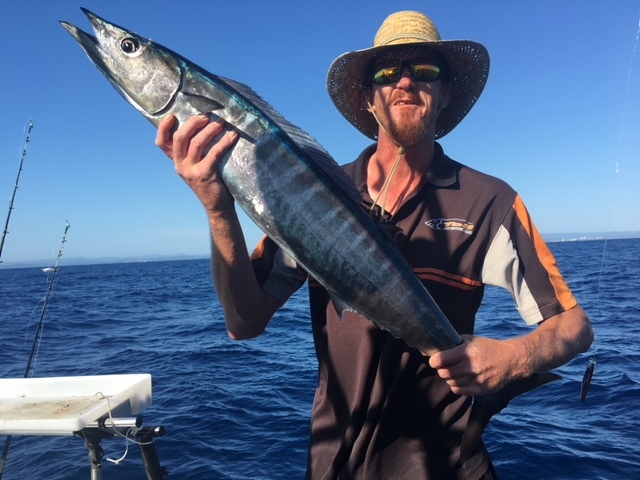 Targeting Kingfish, Cobia, Mulloway, Amberjack and Samson Fish. We offer Game Fishing Charters during the Summer months (December to March) Targeting Marlin, Wahoo, Mahi Mahi, Mackeral and Tuna. We supply your NSW Fisheries Day Permit, quality rods, reels, bait, tackle. You keep your catch and we’ll clean it for you before your departure. Tea, Coffee, Soft drinks and bottled water are available on the boat and are included in the price. All you need to bring is a spray jacket and a camera to capture your fishing adventure. Current pricing updated 01/08/2018. All prices appearing on our website override any advertising campaigns, brochures or specials printed before 01/08/2018. 1/2 DAY 5hr charter, “fishing the local reefs” $130pp. 3/4 DAY 6hr charter. “ deep sea fishing ” $165pp. FULL DAY 8hr charter “deep sea fishing” $225pp. RIVATE CHARTERS AVAILABLE You can tailor your own day offshore! Go Fishing on the wider grounds to bag a few fish early then returning for a Snorkel around Cook Island.